When most people think about cryptocurrencies they usually think about a risky investment or a hassle involving credit cards and ID verification steps. Seriously, anyone can use CYPT COIN and start collecting it right now. No bank account required and no long ID verification or hoops to jump over. When bitcoin hit the media by storm, many people got mixed information regarding the digital currency worlds and many people wrote off cryptocurrencies as a whole. We are letting people know that it truly doesn’t have to be that way. We are not selling anything (unless you want to buy in a large amount). With that being said, I extend an official welcome to come and try collecting CYPT COIN. Users can access http://www.cyptcoin.com via any cellphone, tablet, computer, laptop, gaming device browser or any other device you can connect to the internet! Users can create a free wallet to hold their digital tokens and that’s all they need to get started. 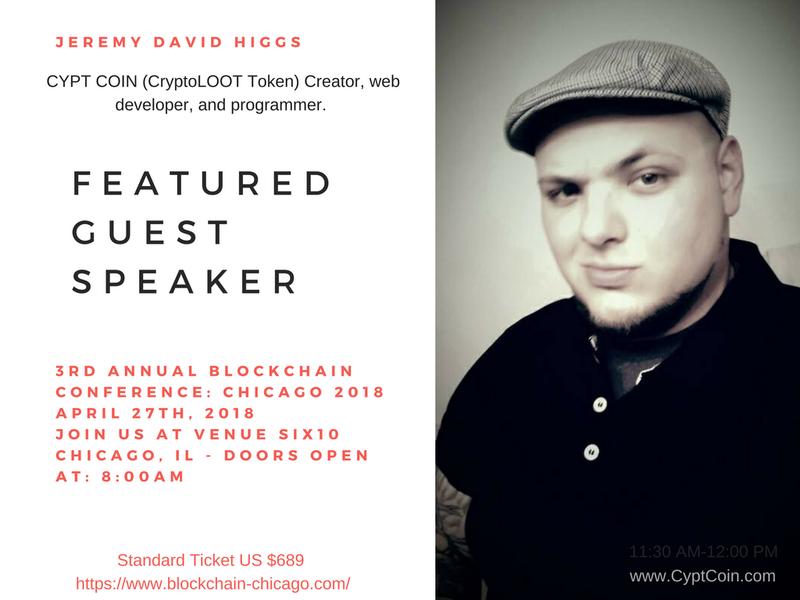 Cryptoloot token was created at the end of 2017 from Chicago, IL, and offers crypto beginners a familiarization with similar structure without any of the risk. The news is out and people are still scratching their heads wondering if they missed a trend or should be preparing for a windfall from cryptocurrenies in the future. Cryptocurrency literally means digital money. It’s not a physical coin but a digital representation, but it still represents something of value. When we set out to make a cryptocurrency of our own, cryptoloot token or more commenly called CYPT COIN, we didn’t grasp how little everyday people knew about blockchain technology and cryptocurrenies. A study we conducted where we asked a group of 30 medical professionals, doctors, and nurses, about the subject only 2 out of 30 had any knowledge of the subject. 15 had heard the word bitcoin but didn’t know anything about it, and a few people said that they thought it was similar to stocks and bonds but didn’t know how. 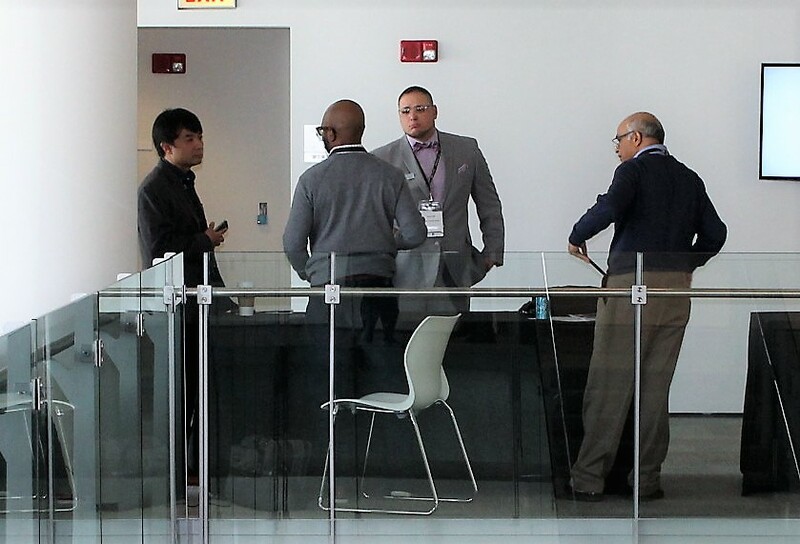 The information was obtained in Chicago IL with willing participants. 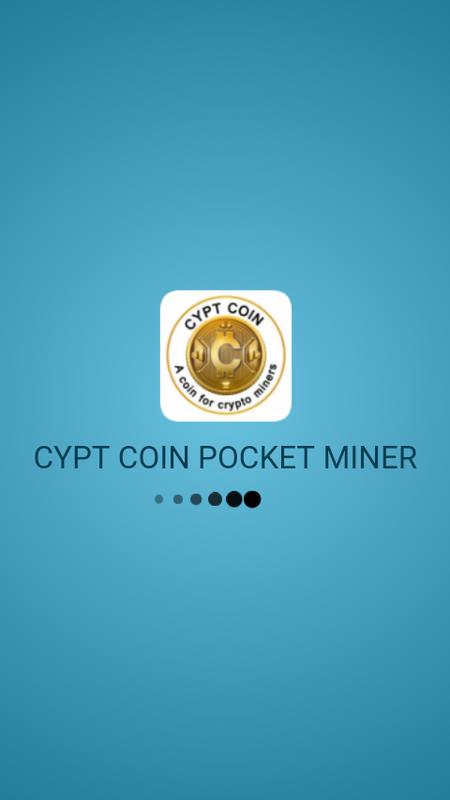 This is a screenshot from the CYPT COIN Pocket miner app for Android devices. This information was shocking to hear, we just created and launched a cryptocurrency and are finding out people don’t know what it is we are wanting them to get interested in. This is very obvious to conclude that the future of the digital currency markets have either reached their boom or has not even begun to reach its true potential. We think that potential of future cryptocurrenies will become huge as wallets and trade markets become more common and easy to use. Many of the consumers and participants in the realm are those of new money or risky older investors are hoping for a gamble but they do not understand how it works or what it is. 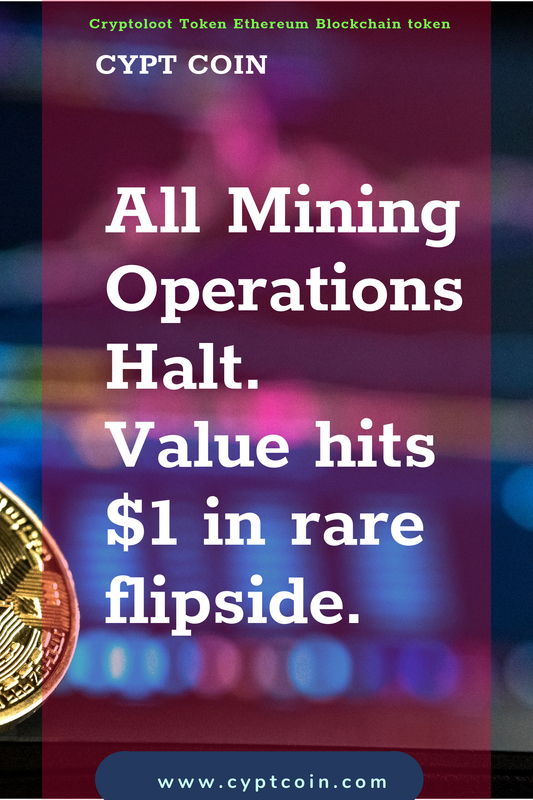 As more information reaches more and things mesh into user friendly adaptations of the rugged and tech scary versions of how we obtain and trade the coins today. This once tech only world will one day blossom into a household item, a common technology much like the start of Apple computers and the adaptation of the founding tech scary computers to the simple to operate machines we have today. CYPT COIN is going to implement a more simple operation in the near future to gain non tech inclined users to participate. 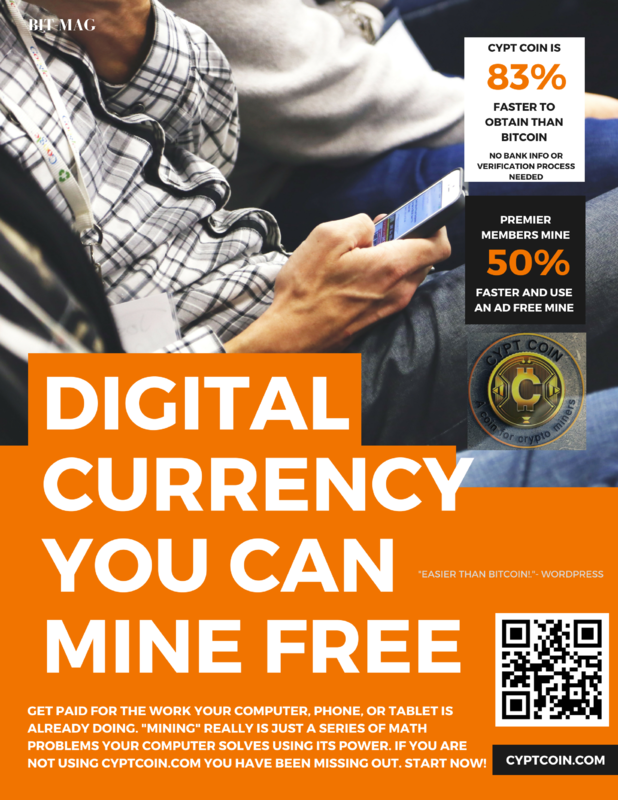 Anyone from any device, like a cell phone, any computer, tablet, or device of other kinds can go to www.cyptcoin.com and get cypt coin for free. Your device loads a screen where you can enter in your user name, an email, and your wallet Id to send the coin to. It really is that simple to get started with trying to collect your first coin. Valid wallets are listed on the website and some of the most popular ethereum wallets are compatible. 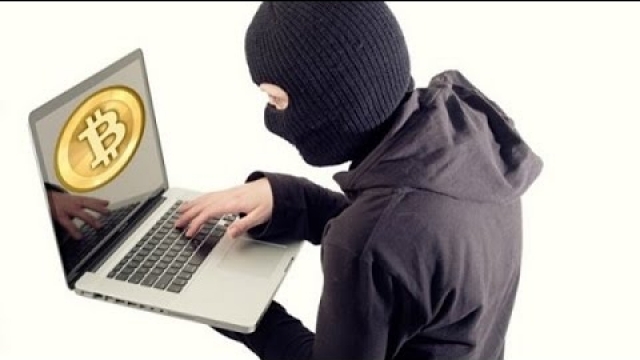 Most people new to cryptocurrenies get stuck at the wallet id. They don’t understand how to get it and really it’s as easy as making an email and its free and wont require any credit card or personal info. A digital wallet holds your digital coins. One smartphone app called imtoken is free and is known to be very compatible with erc20 tokens like CYPT COIN, although many are available and can be used. Here is a screenshot of the imtoken wallet app for the android device. You can easily make one for free to get a wallet id to claim coins. 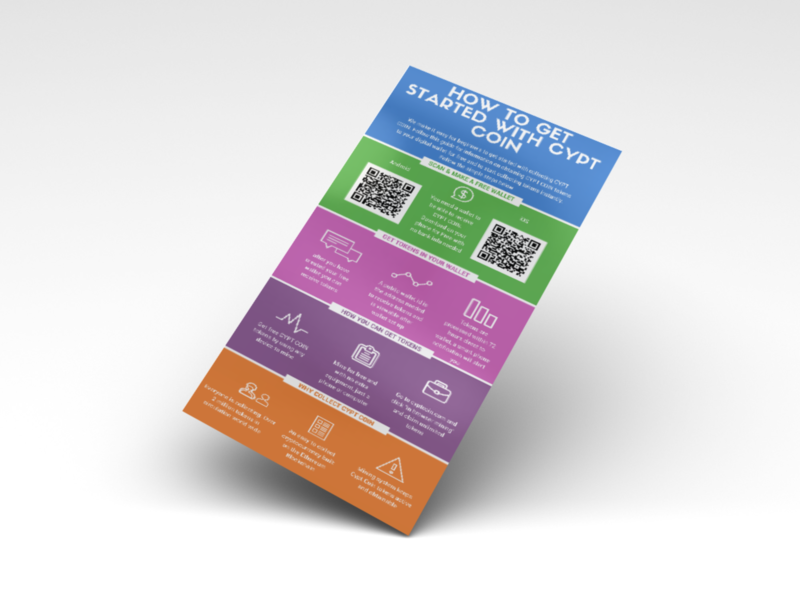 We encourage users to reach out to us via the live web chat if they want to get started, you can also click explore on the top of www.cryptoloot.us to learn more about getting started with the basics, current trends, and news about CYPT COIN. Cryptoloot token is an ethereum blockchain token with a mining reward system.